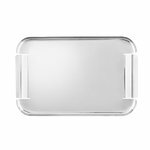 Normann Copenhagen’s Force tray will stand the test of time both due to its material and its elegant form. 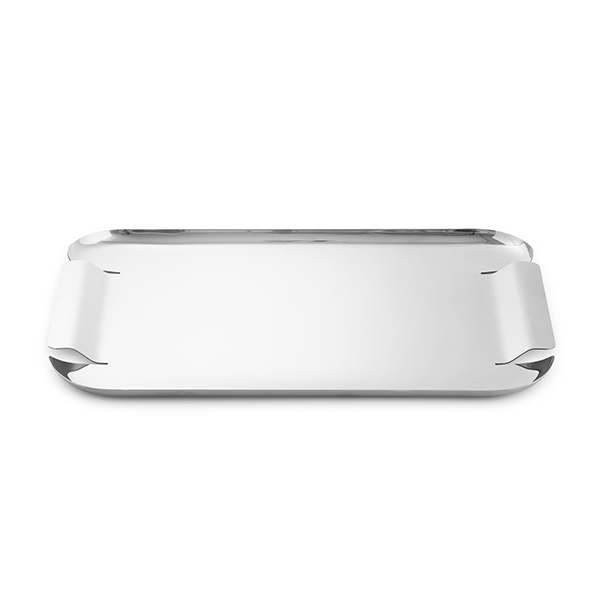 Designed by Simon Legald, Force is pressed from a single piece of stainless steel. 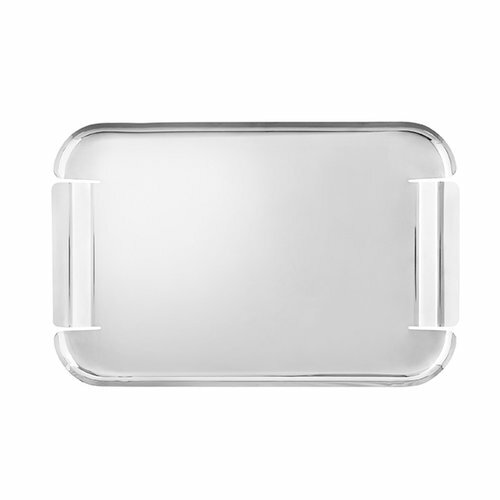 Since the handles are a seamless part of the tray, it has a pleasant, streamlined silhouette. 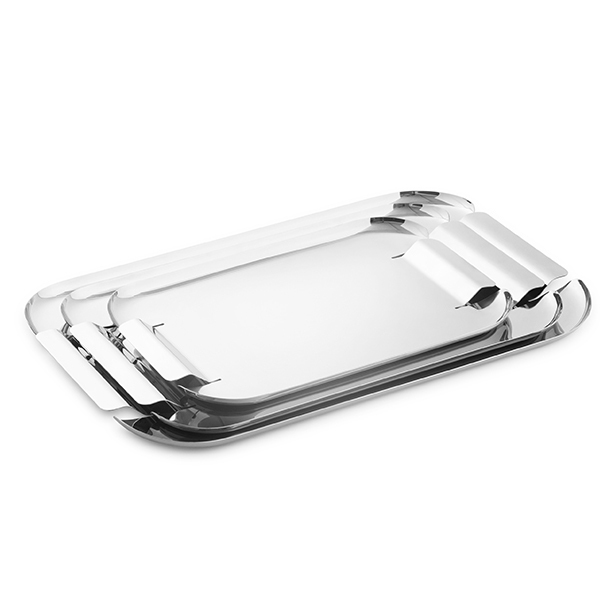 The Force tray comes in three sizes, and it’s perfect for displaying objects and serving refreshments.